Key Point: Internet Safety for Kids. B.U.M. Kids Divert Black Red. B.U.M. 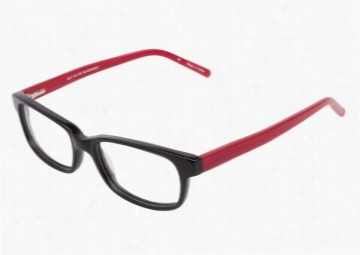 Kids Divert Black Red eyeglasses combine trendy materials and design with durable materials resulting in a modern look ideal for daily wear. The rectangle wingtip shape is enhanced nicely by glossy black acetate while slim red acetate arms provide a touch of contrast at each temple. Spring hinges ensure a proper fit for a wide range of face shapes and allow for growth. B.U.M. Kids Divert Brown eyeglasses combine trendy materials and design with durable materials resulting in a modern look ideal for daily wear. The rectangle wingtip shape is enhanced nicely by glossy tortoise acetate while slim tortoise acetate arms complete the streamlined overall vibe. Spring hinges ensure a proper fit for a wide range of face shapes and allow for growth. 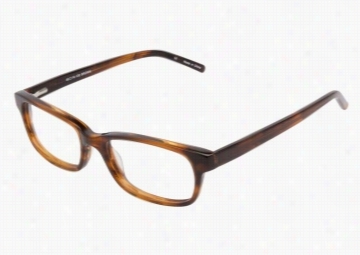 Lucky Brand Kids Eyeglasses Stephen. Lucky Brand Kids Eyeglasses Peppy. Lucky Brand Kids Eyeglasses Zipper.